Cut the bacon strip in half. Chop one half into small pieces. 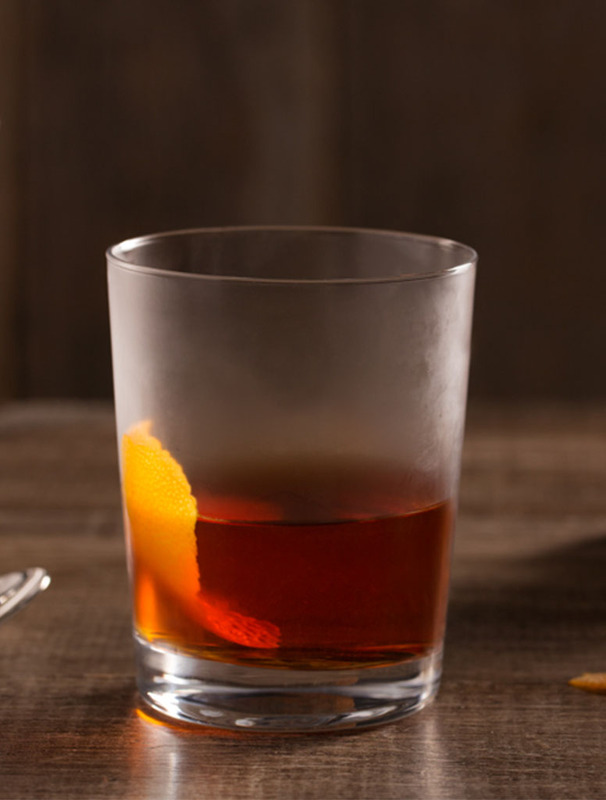 In a cocktail shaker, add the small bacon pieces, brown sugar simple syrup and bitters. 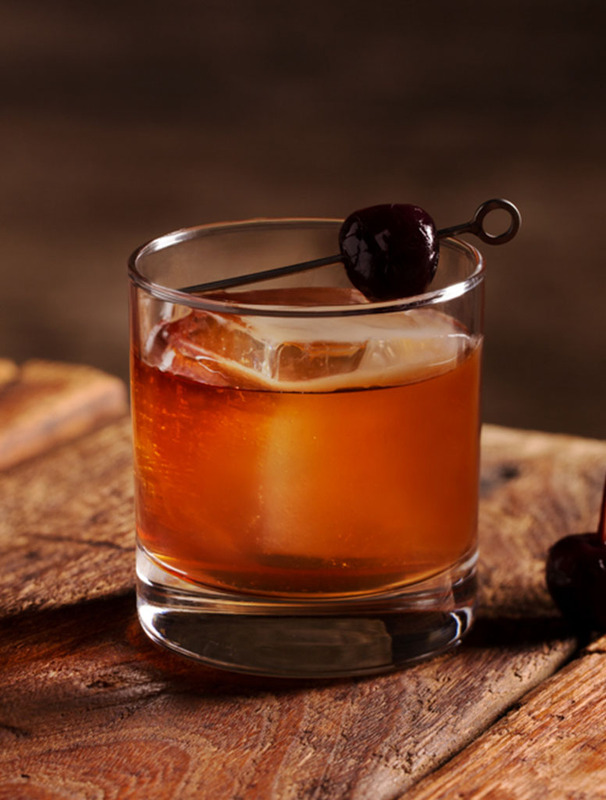 Add ice to the cocktail shaker and proceed to shake until well mixed. About a dozen times. Double strain the mixture into a low ball glass with fresh ice, removing the bacon pieces. 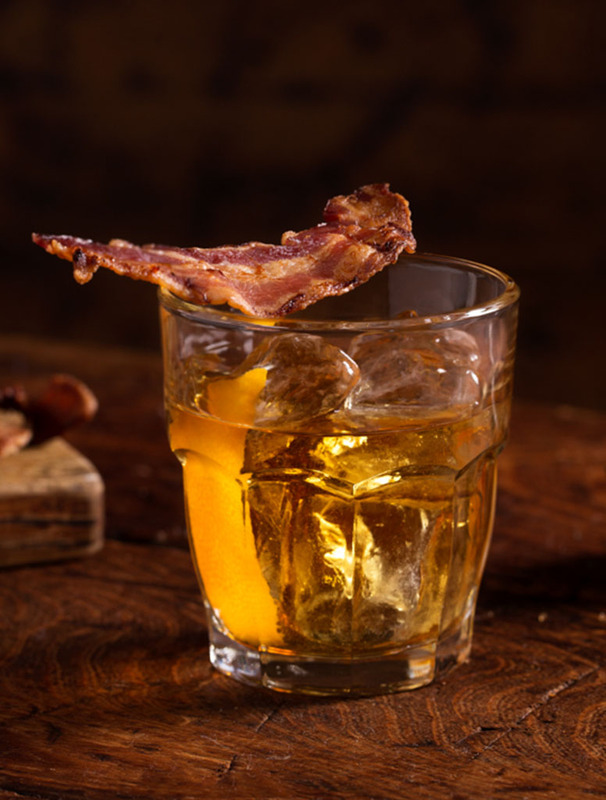 Garnish with the remaining 1/2 bacon strip and a sliver of orange peel. 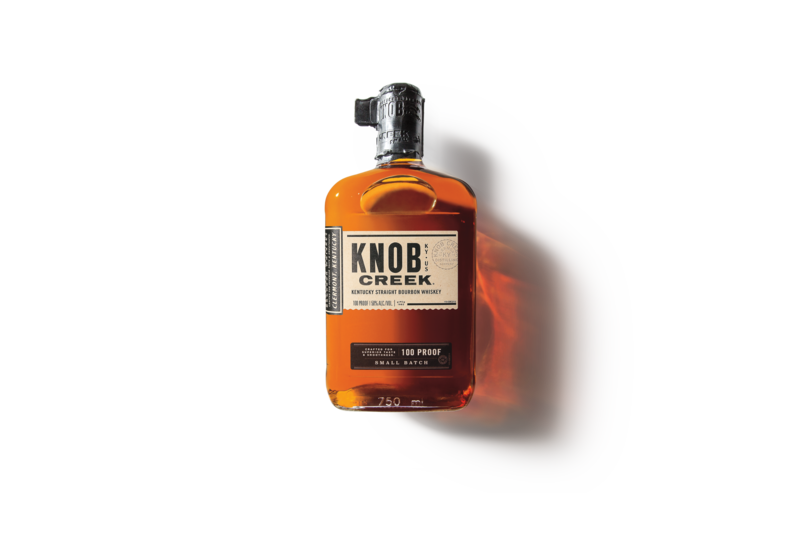 Knob Creek® Kentucky Straight Bourbon Whiskey, 50% Alc./Vol. 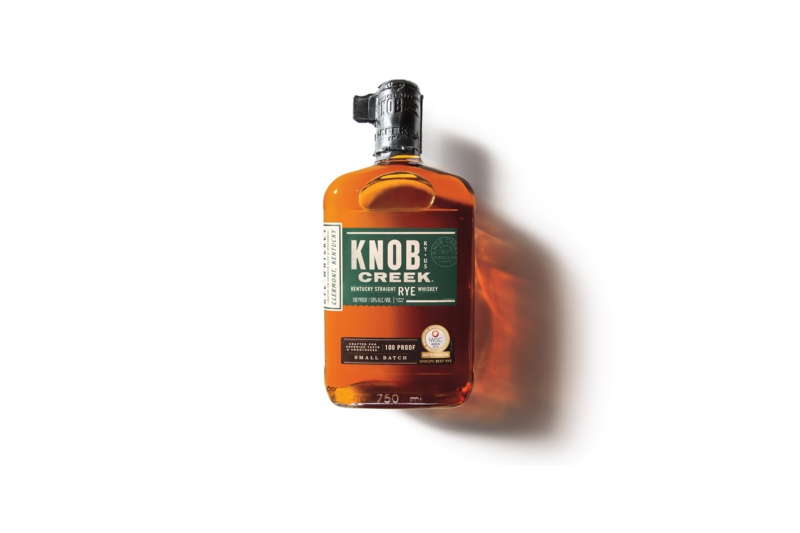 2018 Knob Creek Distillery, Clermont, KY.
*World’s Best Rye 2016 IWSC. 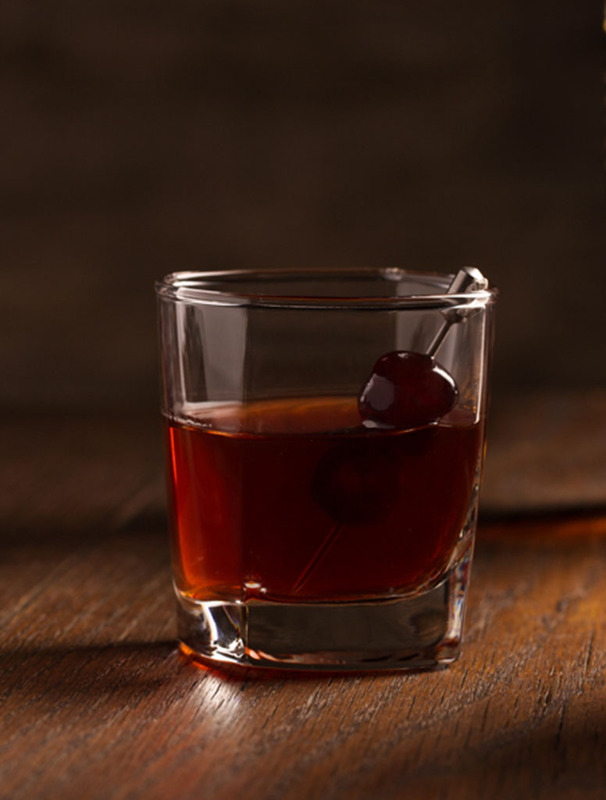 (2016 International Wine and Spirits Competition Best Rye Worldwide Whiskey) **Knob Creek® Cask Strength Rye Whiskey is quality screened to remove only pieces of charred barrel wood from the liquid.